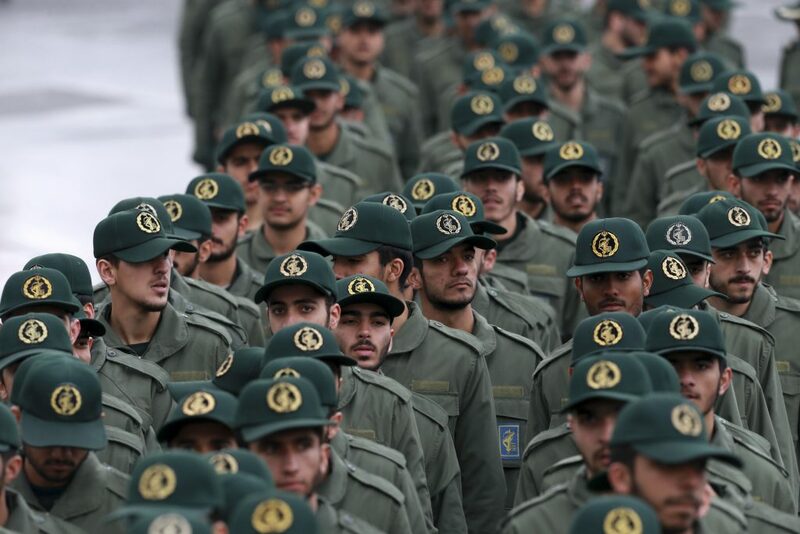 The United States officially designated Iran‘s elite Islamic Revolutionary Guard Corps as a foreign terrorist organization, according to a notice published in the Federal Register on Monday. President Donald Trump said last week he would make the symbolic but unprecedented move, which was immediately condemned by Iran and created concerns about reprisal attacks on U.S. forces. U.S. law already punishes U.S. citizens who deal with the IRGC with up to 20 years in prison because of the group’s designation under the Specially Designated Global Terrorist list, a different sanctions program.